* Please do NOT send U.S. mail to the shipping address, because it may never get here. Follow us on your choices of social media and mailing lists. Conventions We're Attending – We're going to be there in person! Come meet the SJ Games staff! Want to meet Steve? Here's a list of conventions he's attending. Game Convention and Trade Show Listing – our BIG list of game conventions throughout North America and around the world. You can add your own con to this list! Our Online Policy – a must-read if you plan to create a web page about our games. Part of our support for our games is to admit it when we made a goof – and provide the correct information. If you think you have spotted an actual error in a game, please check the errata pages first to see if it's already listed. If it's not, please notify the Errata Coordinator! Flash Demos – Click a link and learn to play! Volunteering to help with the SJ Games booth at conventions. Gamer-created computer aids for our games – and guidelines for creating your own legally. Downloadable posters to publicize your games and help you find new players. Use them in schools, stores or conventions! Netcell: To report illegal downloads, sales of scans or photocopies of our products, or violations of our Online Policy send email to netcell@sjgames.com. If you are interested in submitting any kind of material to us, please read the approprate page(s) below. It can make the difference between Yes and No! General Editorial Questions: Read Writing for Steve Jackson Games first, then ask our managing editor if you have further questions. General Art Questions: Read the Artists' Guidelines first, then ask our art director if you have further questions. Our Online Policy – a must-read if you plan to create a computer aid for one of our games. Looking for people to game with? Looking for a retailer near you? Check out our Store Finder! You can Search the SJ Games Web via our search engine. The volunteer netreps who help keep this site going. If you open one of our games and it's not complete, or if you get a book with missing pages, or if you encounter any similar printing or assembly problem with a new product, contact us at orders@sjgames.com. For help regarding one of our Kickstarter projects, message us there, or email Kickstart@sjgames.com. 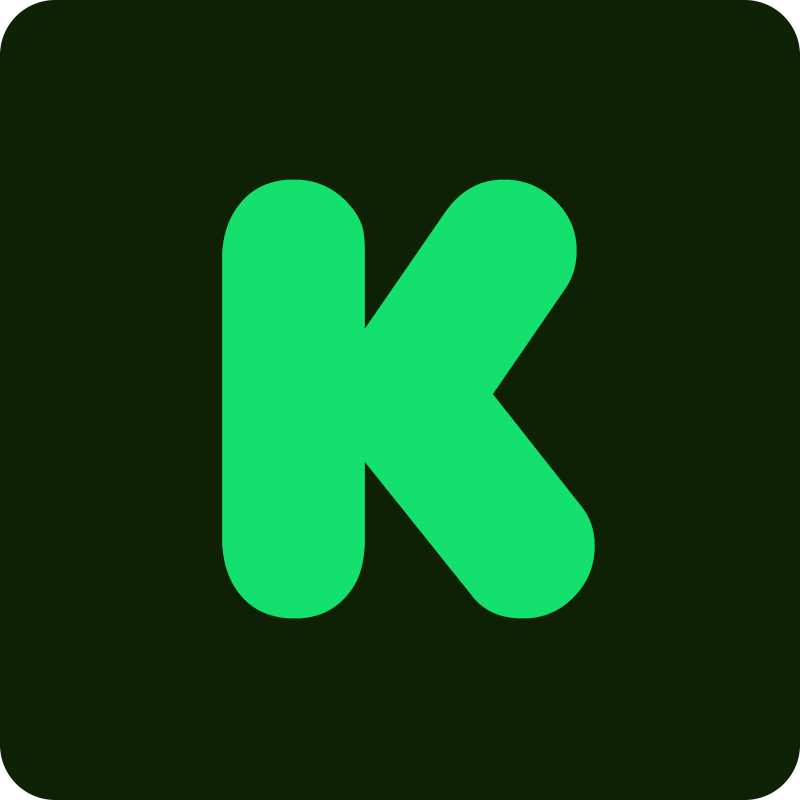 More Kickstarter information, including refund policies. Spread your holiday cheer with our holiday cards and gift tags! Official wallpaper from various Steve Jackson Games products, as well as banners for you to link to us with! Online Mini-Games and Gadgets, from fnords to tarot spreads. Looking for ways to take us with you on your mobile devices? Check out our apps.